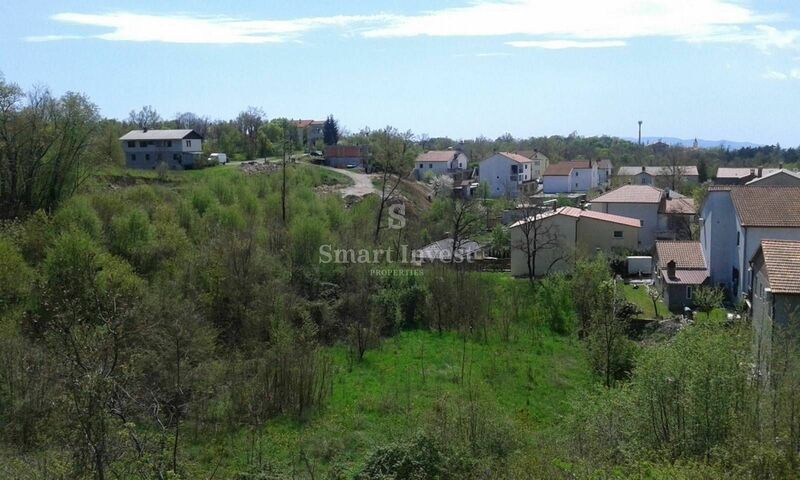 VIŠKOVO, urbanized land area of 4.610 sqm with needed documentation. 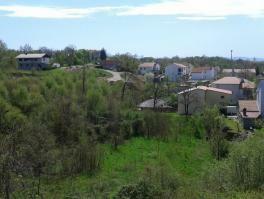 The land has a sea view, an asphalt access and connections of utilities. Nice and quiet location in a lovely environment and close to all amenities!